Obituary for Shirley A. (Short) Bialowas | William F. Conroy Funeral Home, Inc.
Age 88, of Sheraden, passed away on Saturday, March 23, 2019. 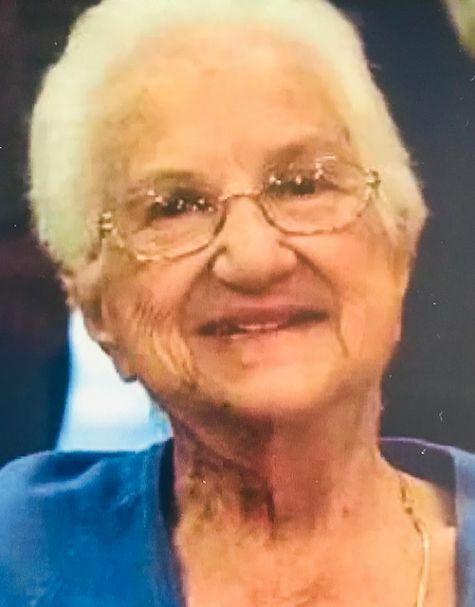 Beloved wife of the late Zigmunt “Ziggy” Bialowas; loving mother of Debra Schulz, Janet Stavish (John), Jeffrey Bialowas (Sue), and Donna Pearce (Jim); grandmother Lisa, Dawnise, John, Camie, Kara, Joshua, Rebecca, John, Cheyenne, and Kristy; also 21 great-grandchildren; sister of the late James Short (Mary), Thora Guyton, Marie Michels (Harry).